Take advantage of this fully furnished villa in the serene neighborhood of Deer Creek with a large two-car garage. This prominent property is located in the pristine and quiet gated community of Palmer Ranch. The home is 10 minutes away from Siesta Key beach and only 2 minutes to the popular Legacy Trails which includes 22 miles of biking trails. There is also a lovely full-sized outdoor community pool and walking trails within Deer Creek community. You are sure to find yourself relaxing and relishing your time at this tranquil location. Please, send me more information on this property: MLS# A4421948 – $310,000 – 4612 Deer Trail Blvd, Sarasota, FL 34238. 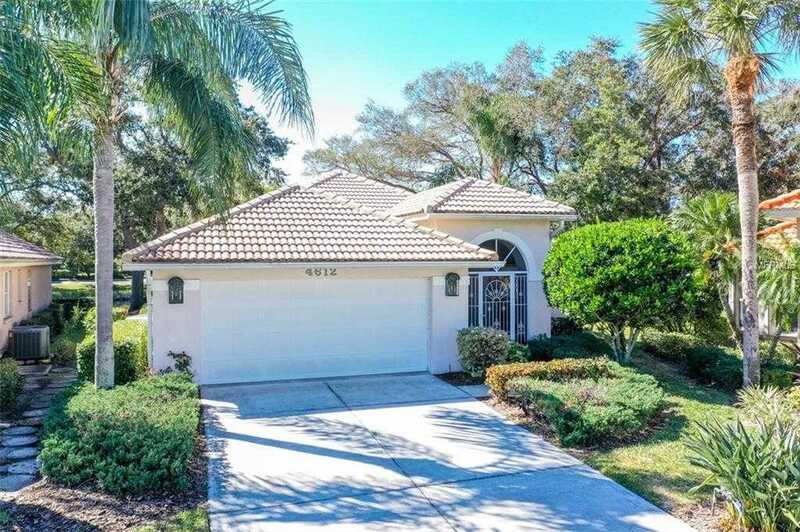 I would like to schedule a showing appointment for this property: MLS# A4421948 – $310,000 – 4612 Deer Trail Blvd, Sarasota, FL 34238.